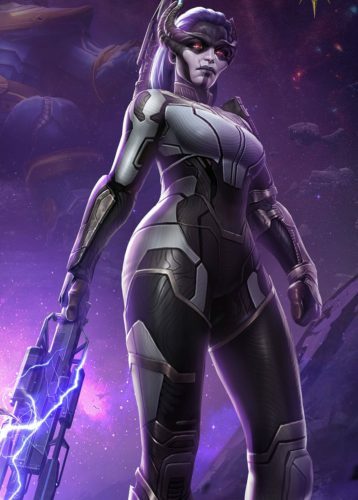 Contest of Champions is getting ready for Avengers: Infinity War by introducing Proxima Midnight as a playable character. The fierce Black Order member, Thanos’ greatest warrior will be ready to spread pain April 12 when she enters the Battlerealm. Proxima Midnight is described as “a master combatant that’s willing to deal death by her spear without even a second thought.”, Marvel News Her skill set is based on Prowess and True Accuracy and her abilities are enhanced while the player gains good synergy bonuses when she either helps or fights other characters. When she receives special assist from fellow Black Order member Corvus Glaive, along with Nebula, Thor (Ragnarok). 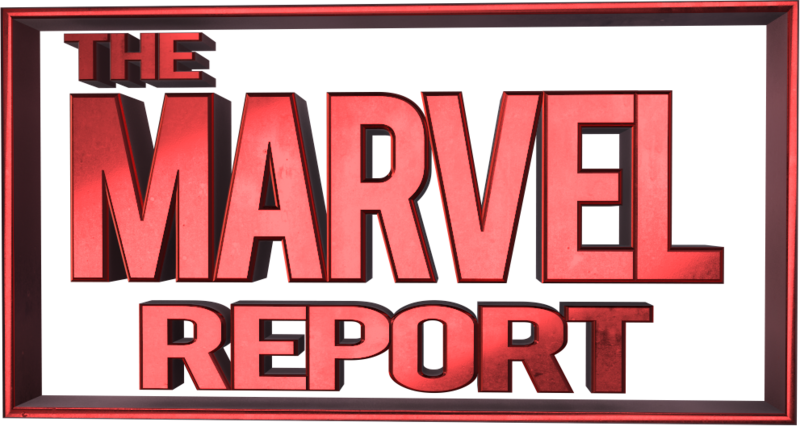 For her enemies like Doctor Strange, Scarlet Witch, Vision, Hulk (Ragnarok), she shows no mercy and uses her heavy attacks. 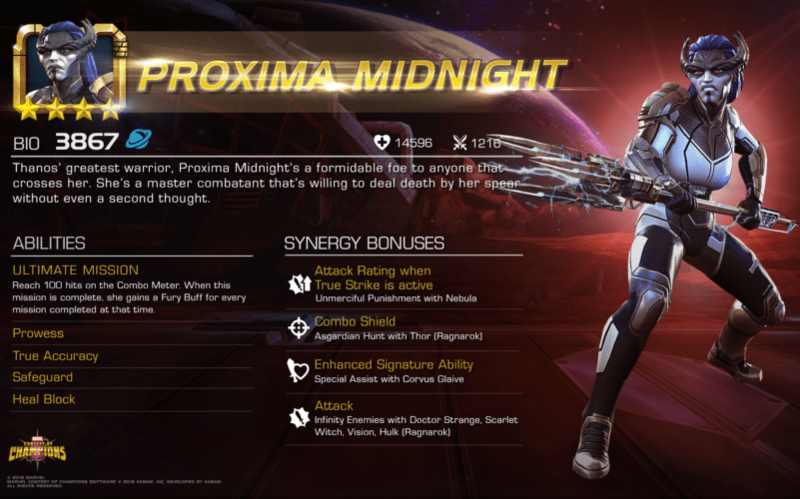 Proxima Midnight became available Thursday April 12. Players should check in-game messages for more information about this new champion.